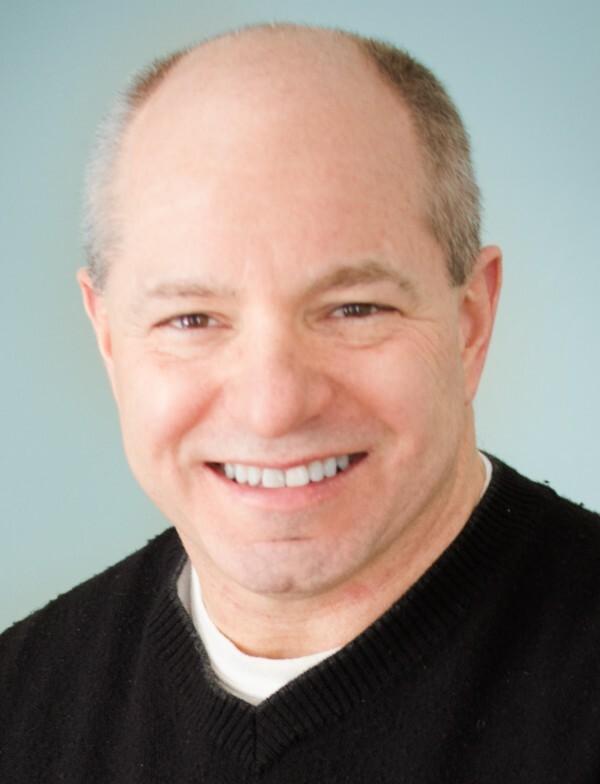 Eric Stein is a leader, strategist, entrepreneur, educator, jazz musician and author of “Fostering Creativity in Self and the Organization: Your Professional Edge” published by Business Expert Press. Community and Entrepreneurship: He served as a Councilman in the Borough of Media, PA (2009-2013) and was President Pro Tem. His primary roles were as liaison to the business community and the EAC (Environmental Advisory Council), Chair of the Information Technology Committee, and as a member of Finance and Community Design committees. He runs his own management consulting practice (Barisoft LLC) and has developed new ventures including Chorehub.com. Education and Research: He has worked several years as an Associate Professor of Management Science and Information Systems at the Penn State Great Valley School of Graduate and Professional Studies. His areas of research and expertise are organizational memory, learning, human expertise, decision support, business design, creativity and improvisation, business ethics, and high tech venture development. He served as the director of the New Ventures and Entrepreneurial Studies MBA concentration for several years. Dr. Stein has a Ph.D. in Managerial Science from the Wharton School at the University of Pennsylvania and a BA in Physics from Amherst College. He has published in several management and M I S journals and conferences. Articles of general interest on business, energy and technology have appeared in the Delaware County Times (PA). He teaches classes on entrepreneurship, social entrepreneurship, creativity, corporate innovation, leadership and general management. 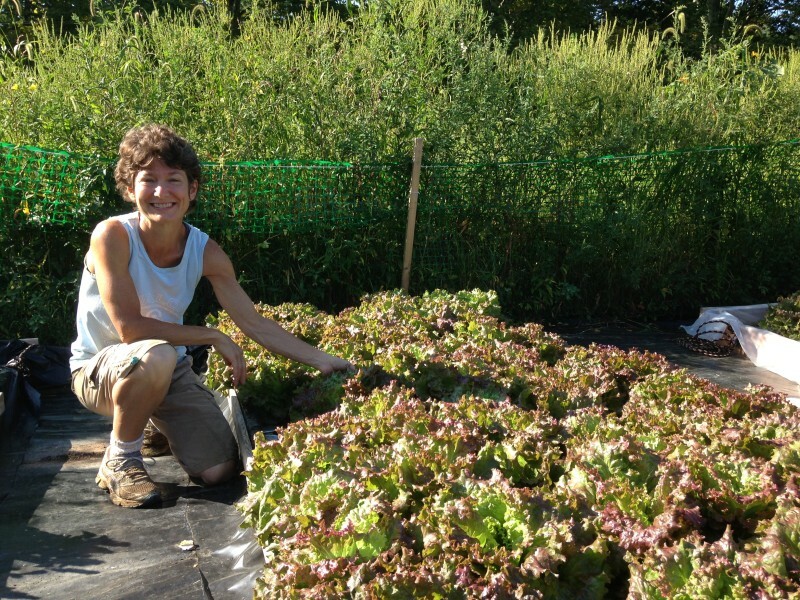 Eric has immersed himself in small scale urban farming since 2011 from both a practical and applied perspective. 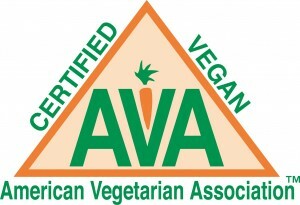 His experience includes operating a small business as well as conducting research on the energy efficiency of indoor and outside greenhouses and hydroponic growing methods. 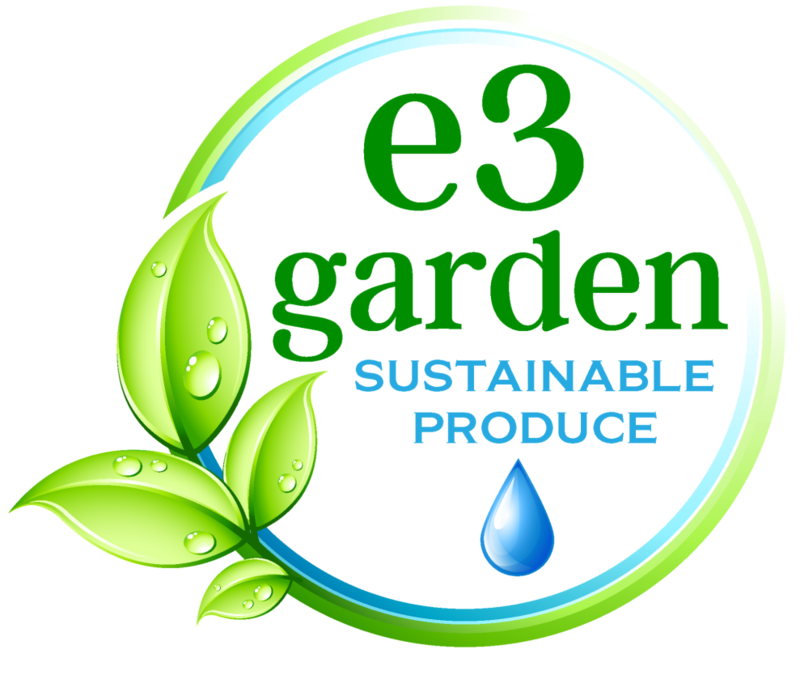 He is committed to making e3garden a sustainable triple bottom line enterprise. 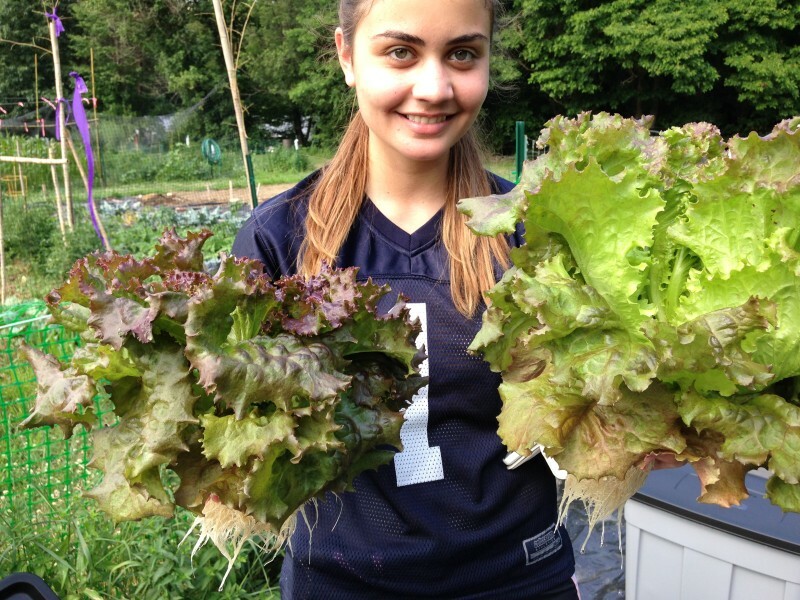 Ila was introduced to to hydroponics in 2009 while still attending a tech school for Environmental Design. The concept has always intrigued her with its endless possibilities of providing essential food without damaging the environment. Since then she has gone on to pursue her studies in more than one fields of horticulture and has even manage several private gardens for residents. 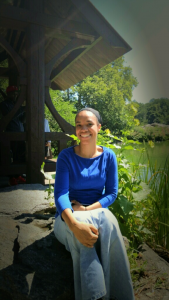 Ila is a 2013 graduate of the Professional Gardener Program of the renowned Longwood Gardens. 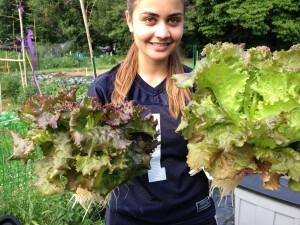 The program exposes its student to various fields in horticulture from arboriculture to greenhouse management and while Ila has thoroughly enjoyed entomology and indoor garden display, hydroponics kept tugging at her consciousness. She traveled to Hawaii to delve into the world aquaponics, only returning back to Pennsylvania to continue pursuing a Bachelors degree in Horticulture from Temple University. Here at e3garden, Ila is taking yet another step to learn more about the intricacies of growing plants in a soil-less media. Donna is multi-talented artist and farmer. She is involved in maintaining the hydroponics systems, production, social media management, and outreach. Anne is a master gardener and former university administrator. 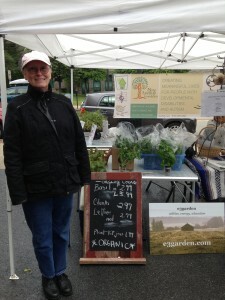 She is involved in harvesting, packaging, and running e3garden’s stand at the Media Farmer Market. Anita is a social media expert and runs her own marketing firm. She helped found givebackkindness.org. She is involved in social media and outreach for e3garden. Keeley is an attorney by training. 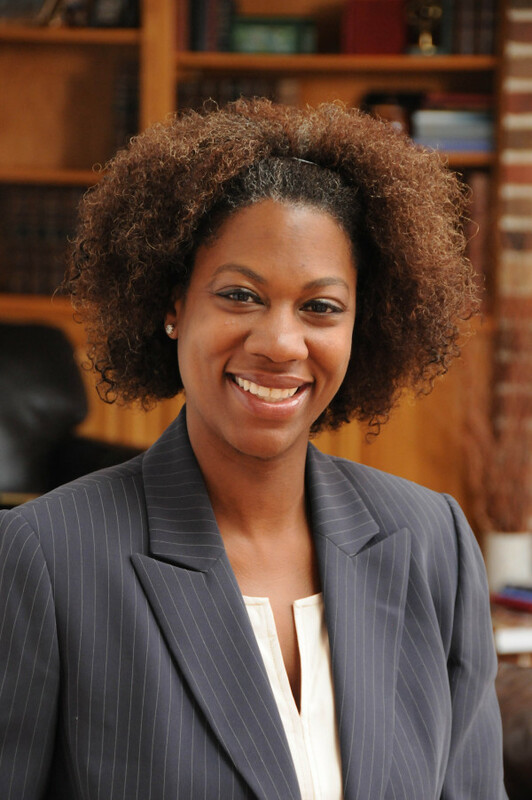 She brings a wealth of knowledge as well as a commitment to triple bottom line ventures and assists with legal issues, grants, outreach and educational initiatives. Keeley is the Director of Paralegal Studies at Delaware County Community College and founder of Zi Living, LLC, the premier consulting firm that exclusively provides legal and business advisory services to yoga and wellness businesses. 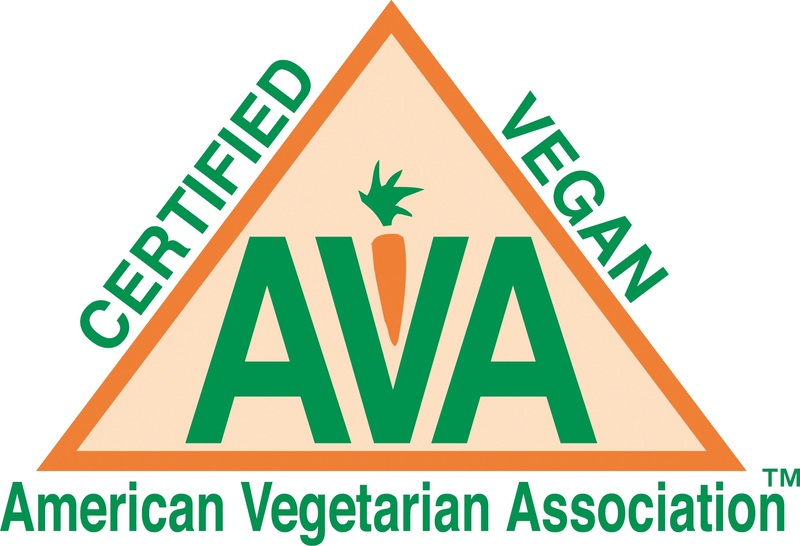 Her passion for health and wellness has led her to want to assist in finding a means of providing healthier and more affordable food in urban areas. Keeley attended New York University, where she double majored in psychology and political science. She earned her law degree from Georgetown University Law Center. Forever the learner and strengthening her skills and talents, Keeley is currently working on obtaining her MBA from Penn State University. Heather is graduate of Penn State Great Valley’s Masters in Leadership Development . She is involved in social media and outreach for e3garden. Julia E Abreu is a student at the Pennsylvania State University majoring in Energy Business and Finance with a minor in Engineering Entrepreneurship. At Pennsylvania State University Julia organized programs for high school students to understand Science, Technology, Engineering and Mathematics (STEM) majors and sustainability practices. She is currently interning at the Navy Yard working to collect data on ongoing sustainability initiatives at Philadelphia area businesses to assess interest in training/education in sustainable management practices. 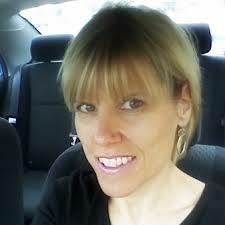 Julia is passionate about sustainable initiatives to educate and improve the quality of life of people in communities. 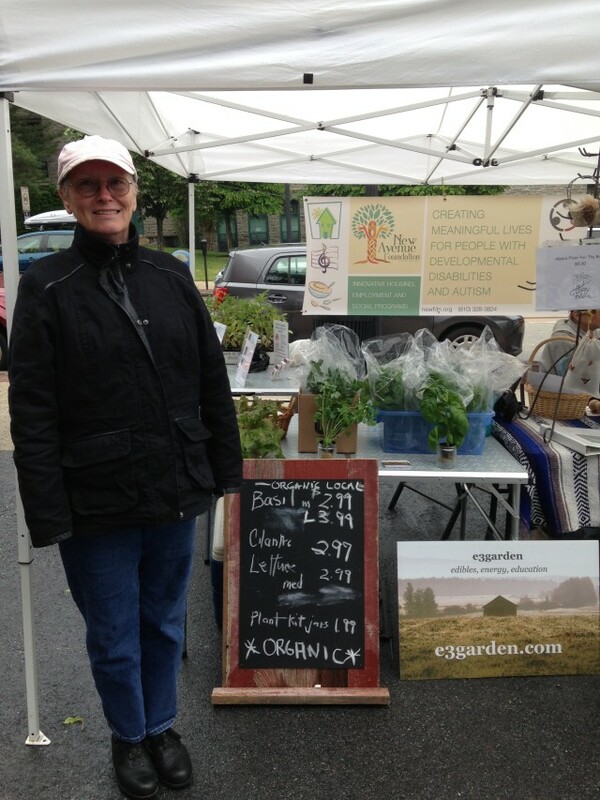 She was involved in hydroponic farm production, harvesting, germination, and market research while at e3garden. Stephanie is an avid gardener and plant enthusiast. She has attended the Delaware County Community College Horticulture program as well as Delaware County Master Gardeners lectures and seminars. She got her green thumb from her maternal grandmother. Michael is a graduate of Dickinson College with a degree in Psychology and a current student at the Pennsylvania State University -Lehigh Valley Campus majoring in Mechanical Engineering and Sustainability. He is currently working in Allentown, PA in geriatric healthcare and management. Michael is enthusiastic about sustainable practices to promote healthier lifestyle choices and how to incorporate renewable energy sources into mainstream businesses. Adrian assisted the first year in the design and development of the prototype. 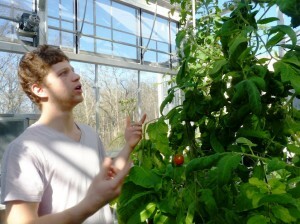 He is a recent graduate of Kenyon College with expertise in urban farming, aquaponics, and ecological design. He has worked with 312 Aquaponics helping with commercial aquaponic system construction. At Kenyon College Adrian designed, built and managed a 500 gallon flood and drain aquaponics system raising tilapia, tomatoes, cucumbers and basil. Adrian is passionate about using ecological agricultural designs to build sustainable, equitable food systems that inspire an environmental ethic in urbanites.